Running Press Miniature Editions, 9780762460717, 105pp. Looking to add a little spark to a date night in or a gathering of your closest friends? 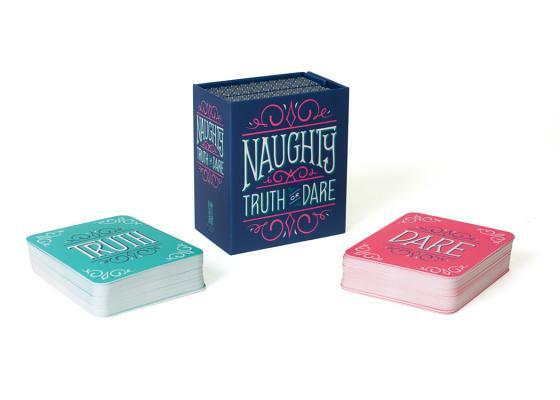 Crack open Naughty Truth or Dare for dozens of juicy prompts to get the party started! Close your eyes, draw a card, and let the naughty fun begin.